Find success in the heart of Northern Virginia's world renowned technology corridor! 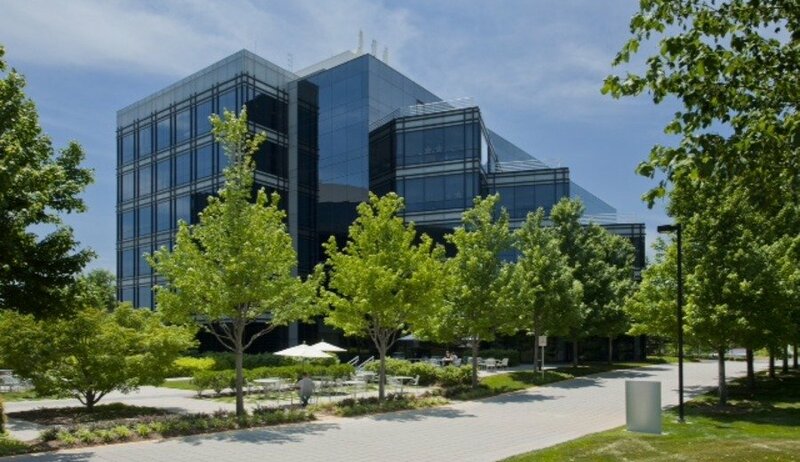 Imagine what you could accomplish at an office just minutes from Dulles International Airport, vibrant Tysons Corner, and the power center of Washington, DC. Now you have the opportunity to locate your business in the heart of the country's fastest-growing business region. 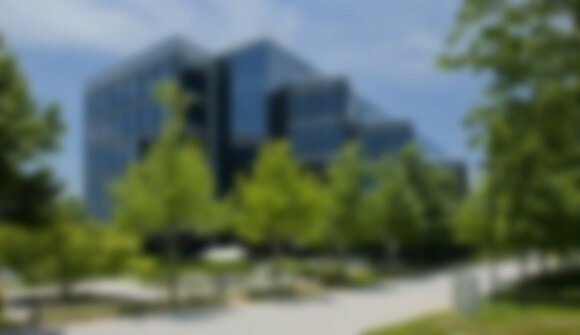 Metro Offices is pleased to introduce our newest Office Center located in the prestigious Woodland Park, directly adjacent to the Dulles Toll Road with excellent visibility, easy access for you and your guests, and convenient to everything! Woodland Park is a meticulously groomed campus setting overlooking a 5-acre lake, with walking trails set amidst flowering shrubs, trees and flower gardens. It is a winner of the Grand Award presented by the Associated Landscape Contractors of America.